Time for the classic blog post opener: I’m so sorry for the lapse in posts. I promise to be better. I have a good excuse, however. At the end of last year, we did the ultimate upgrade to our smart home, Wodehouse. So, I’ve had the opportunity of finding out what it’s like to dismantle a smart home and re-configure a system in a new one. We also have a whole new world of options and upgrades available to us, as we now have a single-family home. The roof is now up for grabs. I’ll follow-up soon with the new and shiny discoveries, but for now… here’s some of the gadgets that didn’t make the cut in the move. Living in a flat meant that we didn't have control over anything beyond the wallpaper - we couldn't just drill holes for wired cameras or install extra WiFi easily in the hallways or outside our doors and windows, so I thought these would be a good option. 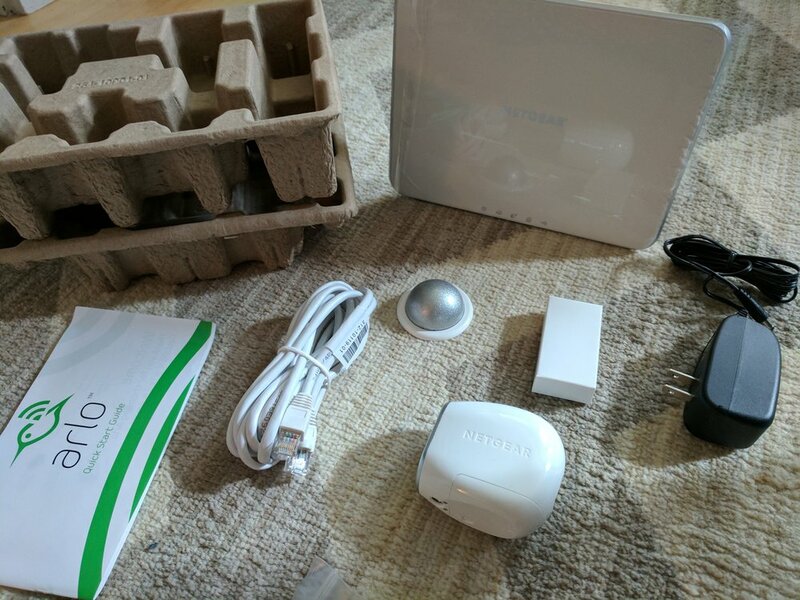 They're WiFi cameras from Netgear that run on batteries, although it looks like they do an AC version now, too. They look pretty neat, but they add to hub-ageddon in my home, have really poor range (so a wall too many will break connection and good luck connecting more than one in two locations). All in all, I just prefer wires for everything for jobs like this. For all of the Arlo reasons but like, 30% crappier. I didn't even take any photos of them, but they're still a thing you can get. I liked these in my initial review and they did work, but they just didn't wow me enough to commit to kitting out a whole new place (with all new blinds). The Bluetooth stack, as usual, flaked out too often and the software was just too clunky and was isolated from the rest of my automations. I still want to automated the window shades, but I'll be looking for something more integrated this time around.